It takes quality and experience to get it right. We’ve spent the time and money to test products and application methods so we know we're using the best products in the industry. 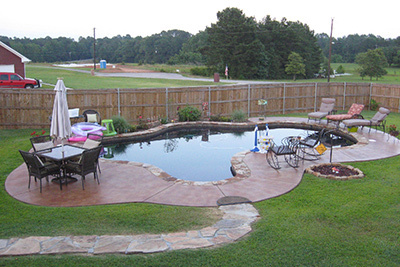 True Custom Concrete offers East Texas the best decorative concrete applications to beautify and enhance your new or existing concrete. Our mission statement is, “to enhance the value of your property and exceed our customers’ expectations throughout the process”. 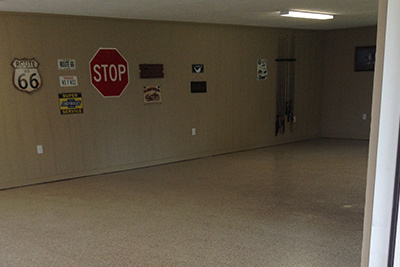 Whether we are working a large job, commercial or residential, staining and scoring a floor in your new or existing home, overlaying your pool deck, engraving a logo in your company showroom, or enhancing your garage floor, we will deliver the highest quality work! 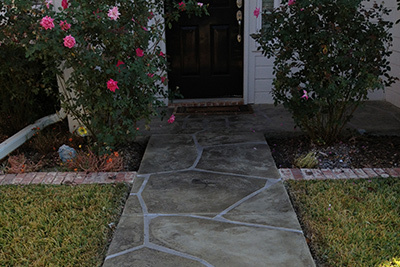 Concrete has a proven record for strength, durability, and cost effectiveness for a variety of applications including floors, walkways, patios and driveways. 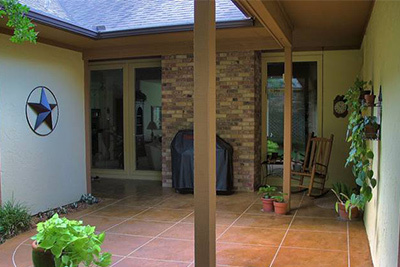 An increasingly popular alternative to covering concrete is to make the concrete itself both decorative and functional. 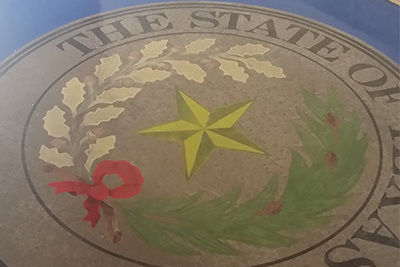 It can be treated with stains, dyes, or colorants to create a rich variety of hues and textures, or etched, scored, or engraved with patterns to mimic natural surfaces from marble to wood planks. 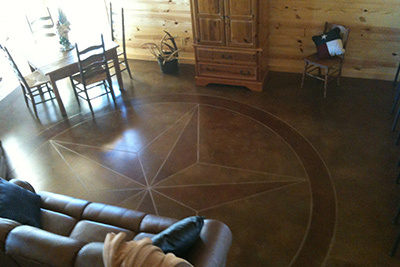 The resulting floor finishes combine beauty and creativity with the economy, durability, and the practicality of concrete. Our goal is to create for you a one of a kind “true custom” floor that you will be excited to show other people and that will add to the value of your home.